BABY SORRILL HAS BEEN FOUND!!!!! With great excitement we announce – we are matched! Our baby boy is due January 16th! 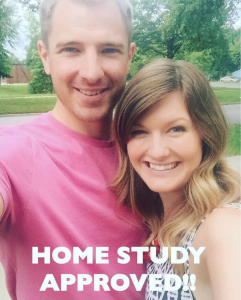 We can’t believe how fast this happened! God’s hand was truly in every detail and we are so very thankful and over the moon excited! We met the birth mother today and here is the first picture of our baby boy that will go in his photo album. We still have a lot of money to raise in order to make this adoption happen and we need your help! We have a donation puzzle (see below). 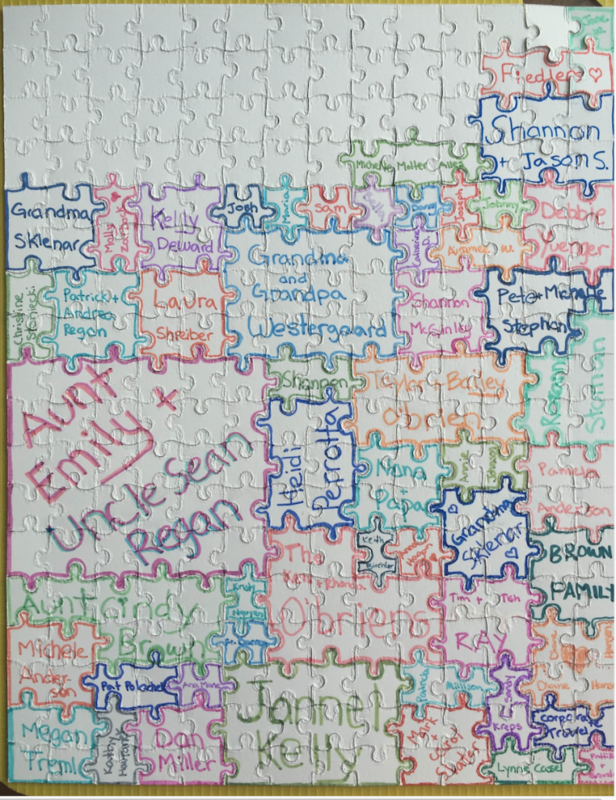 There are only 41 puzzle pieces left to be sponsored in our puzzle fundraiser! If you would like to help and be apart of our journey to bring our baby home we would love to write your name on our puzzle! $25 sponsors one piece. When the puzzle is complete we will hang it in our babies nursery! To be apart of this fundraiser, all you have to do is donate through our YouCaring site https://www.youcaring.com/charlotte-and-wes-sorrill-566895 Or if you want our mailing address email me at Charlotte.sorrill@gmail.com. STEVE RAY HERE: I am asking my friends and readers to help my daughter financially, even if it is a just a little bit. 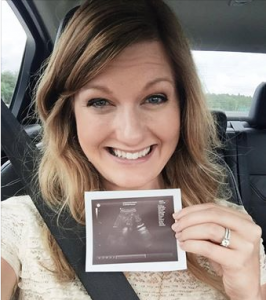 I never ask a penny for myself, but I am asking friends to help my daughter in this very worthy, pro-life, pro-family decision she and Wes have made.